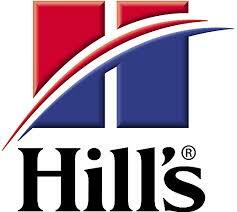 We are glad to announce that Hills will sponsor our shows this year. Exhibitors can look forward towards nice food prizes, good rosettes as well as a visiting judge from another province! 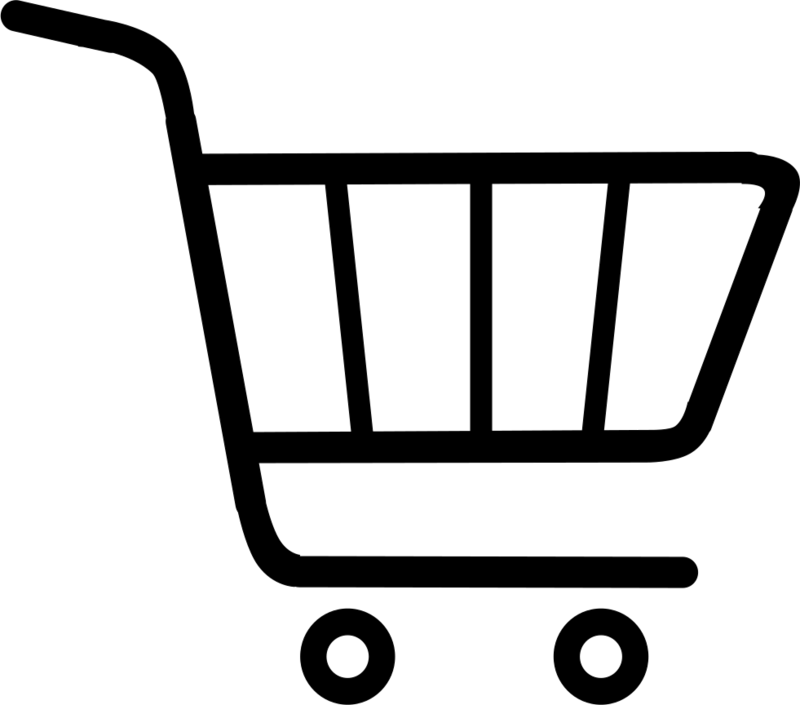 This sponsorship will also assist to lower our entry fees and even some travel cost assistance for these exhibitors that come from the cities.